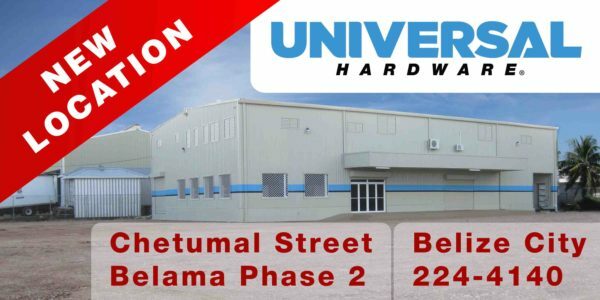 We are pleased to announce our New Location in Belize City at 3380 Chetumal Street, Belama Phase 2. We believe this move to a more spacious location will allow us to serve you better. We invite you to come and browse through our spacious and well stocked showroom with our friendly staff waiting to assist you. We are also proud to offer you secure parking in our very own parking lot while you visit us. Get latest news, upcoming events and exclusive offers delivered fresh to your inbox when you subscribe to our mailing list.